Batch on the 1st and 15th of every month. This course has been specially designed to prepare the runway for take-off of future commercial and defence pilots, both fixed wing and helicopters. 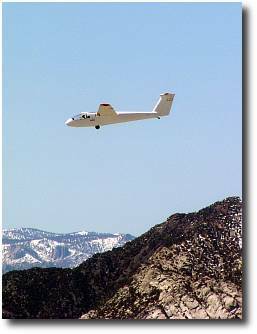 After attending this course you will be confident to take powered flying with tremendous confidence and conviction. 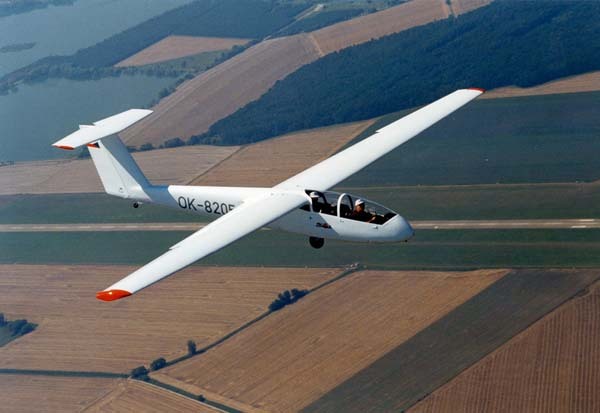 The course will consist of flying on Super Blanik L 23 Glider. Practically each new pilot of the U S Air Force starts his training on a Super Blanik L-23 glider. 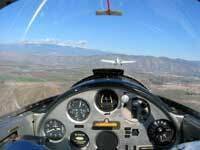 Glider flying will equip you to become an excellent powered pilot and handle all situations with superior skills. 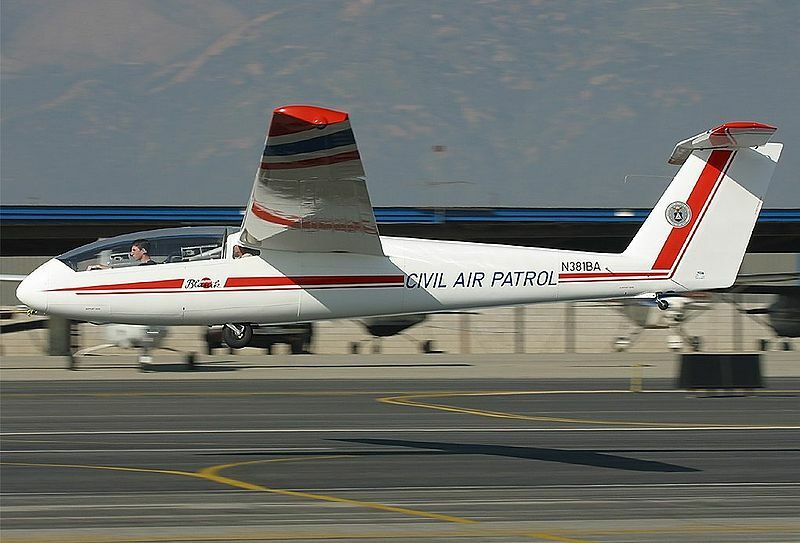 The chief test pilot for Boeing Rotorcraft, Mark Metzger , started his flying career in gliders. Capt Sullenberger who landed the U S Airways jetliner safely on Hudson river is also a qualified Glider Pilot. (a) Glider Flying- Two Weeks. (b) Introduction to CPL ground studies consisting of Basics of Airplane Technical, Basics of Air Navigation, Basics of Meteorology and Air Regulations. (3) Basics of Air Navigation-Ground Studies for Pilots. (4) Basics of Meteorology- Ground Studies for Pilots. advised to book your seat way in advance.